At OLVA COURIER we are convinced that effectively managing human talent is a key factor to ensure the development of our company and workers; that is why we have implemented a Human Resources Policy, which aims to ensure the attraction, retention and development of people. ¡We invite you to be part of this great team! ¿Why belong to the Olva Courier team? For Olva Courier human talent is the key to its success, so its management policies value the commitment of its workers, offering them an optimal work environment and a career line in the company. 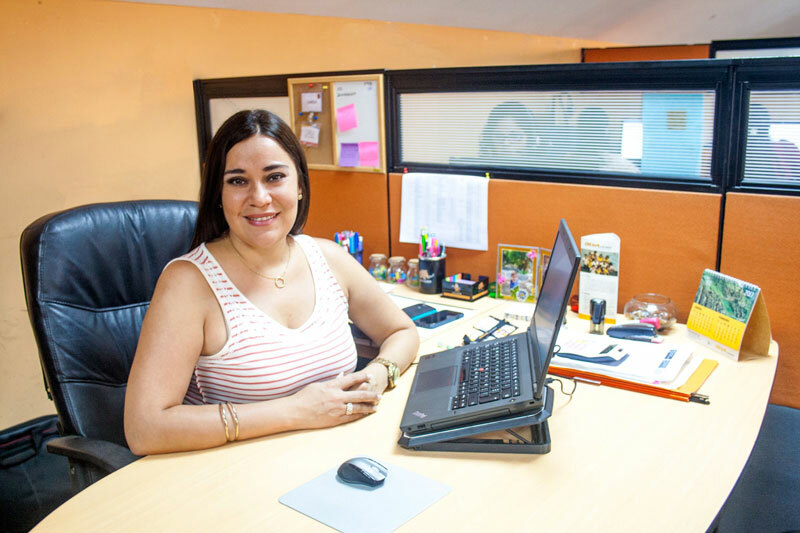 Carla Portocarrero, Head of CRM, has been working for 7 years at Olva Courier and during this time she has been achieving her personal and professional goals. 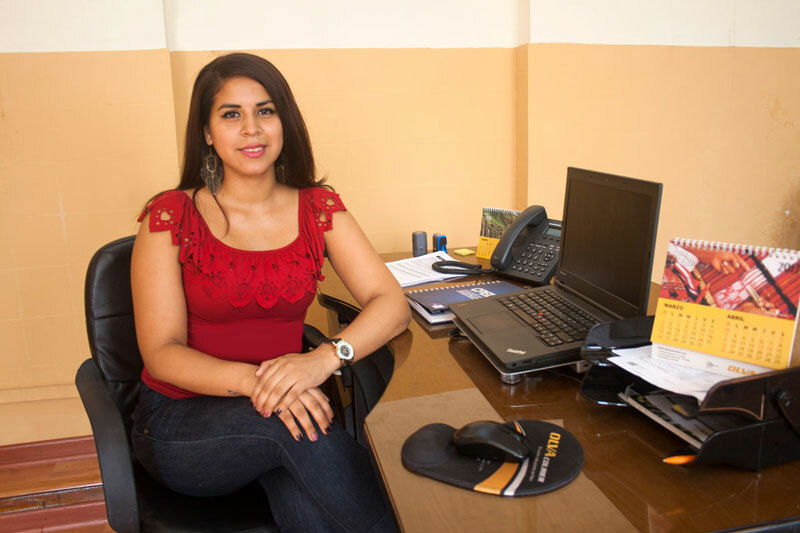 First she entered as Customer Service Manager in the Call Center, later she took over another management where she was able to learn more about Olva’s operational processes, and currently she leads a team of executives. Brenda has four and a half years in Olva Courier, and feels that with the pass of the time she has taken the reins of her professional life. Brenda now holds the position of CRM Account Executive, and manages the main accounts of Olva’s corporate customers. Contact us in all of our offices nationwide or through our website, make your query online.